Tatyana is Vice President, CFO in the Risk Finance group at American Express. In this role, she leads the forecasting of credit/fraud losses and risk decision support for the Global Consumer, Global Commercial, and Global Merchant businesses. Additionally, she leads the development of the Company’s pro forma financials under economic stress, used in CCAR and other stress testing exercises. Tatyana joined American Express in 2004, and has held a variety of roles in the Finance organization, ranging from support of American Express’s flagship loyalty program, Membership Rewards, to leading the Company’s Resolution Planning (“Living Will”) program. Prior to joining American Express, Tatyana was an Associate at Oliver Wyman where she advised clients in the Technology, Oil & Gas, and Aviation sectors on strategic topics. She started her professional career at Goldman Sachs in the information technology organization. 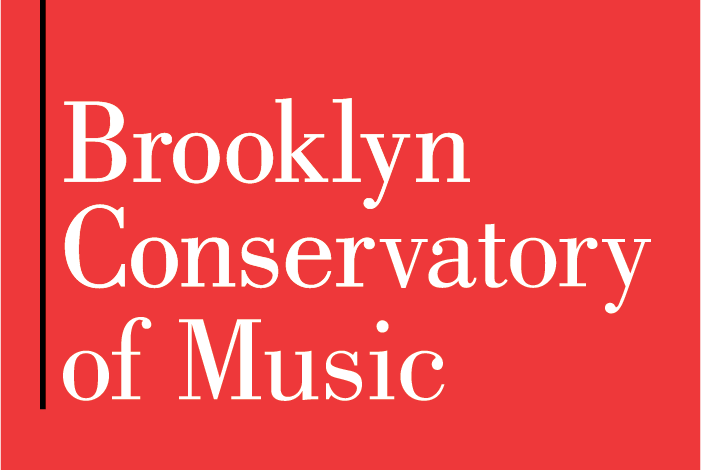 Tatyana is a Board of Trustees member and Treasurer of The Brooklyn Conservatory of Music. She holds an MBA from the Wharton School at the University of Pennsylvania with a concentration in Finance, and a BA from Rutgers University in Computer Science and Spanish. Tatyana resides in Prospect Heights with her husband Oleg and her two sons, Aaron and Basil – who are both Suzuki guitar students at the Conservatory.